Pathways - Diagnostic Healthcare Ltd.
Triage and appointment – Every referral is checked using clinically robust guidelines to ensure that the information provided supports the request and that patients are given an appointment for the correct scan. Accuracy at this point in the pathway is paramount so we support clinicians and surgeries with clinical advice to help with the referral process, our help line on 0161 929 5679 is open daily. Appointments are made the same day with waiting times dictated by the level of urgency and individual contract demands. Locations and Choice – Multiple community locations offer patient choice and convenience. In most areas where we are accredited NHS providers under the Any Qualified Provider (AQP) contracts, you and your patients will have a choice of clinic locations and appointment times available across the patch. We are always looking for new sites and can discuss holding ultrasound clinics in your surgery offering added convenience for your patients and a source of income for the practice. Contact our head office for more details: 0161 929 5679. Access – Our services and clinics are listed and available on the new e-referral system (Choose and Book). When required we can also accept referrals by fax, telephone, letter or NHS email, access to our services for you and your patients is very simple. A fast turnaround – For an ultrasound scan: most patients can expect to be seen within 10 working days of referral for non-urgent cases and within 3 working days for urgent cases. Reports are available the same day if needed and always dispatched within less than 24 hours of the scan being completed. The service is led by Consultant Radiologists who support the service and second report any cases with serious or unusual pathology. 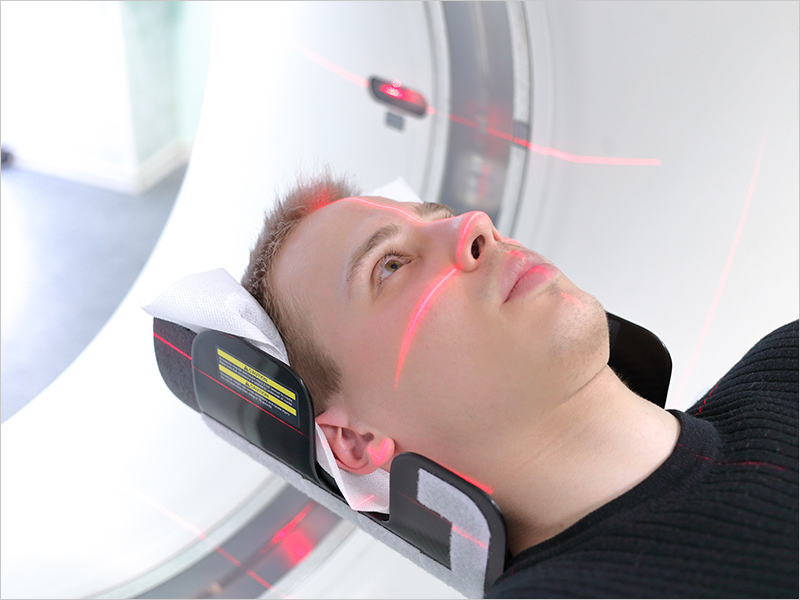 For MRI/CT scan: All scans are reported by Consultant Radiologists with reports available within 5 working days; urgent cases are reported within 24 hours. If onward referral is required, all images and reports can be made available to secondary care via the Image exchange Portal (IEP). Locations and Choice – Multiple community locations offer you choice and convenience. A fast turnaround – You can expect to be seen within 10 working days for non-urgent cases and within 3 working days for urgent cases. Reports – The report will be sent to your doctor within 24 hours following your scan. Healthcare professionals – Our teams are highly motivated and experienced healthcare professionals registered with the relevant professional bodies. They will look after you with dignity and respect. Technology – We use modern information systems and equipment which is regularly updated and calibrated to industry standards. Compliance – All staff members undergo regular clinical audit and training to ensure the highest standards are maintained. We are NHS IGSoC compliant and ISO 14001 (environmental) and 9001 (quality) accredited.